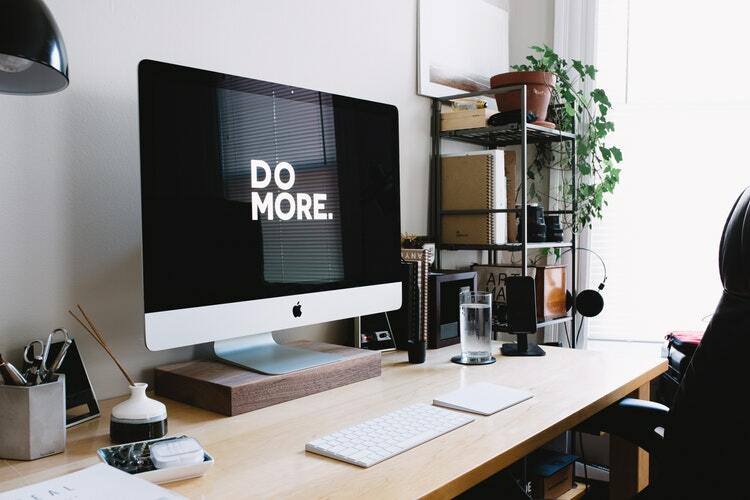 Employee Health, Motivation, Productivity, Tips By Nora Inveiss on July 13, 2018 . If there’s one thing that keeps a doctor away – besides apples, of course – it’s exercise. In addition to improving one’s mood and shedding those extra pounds, being physically active on a regular basis helps prevent and manage a wide range of health problems, including stroke, type 2 diabetes, depression – the list goes on and on. But I know what you’re going to say. You’re spending long hours at work, so there’s no time to exercise. Kids happened, so there’s no time to exercise. You’re just so tired from all the side projects, duties, even the awful weather – so guess what. There’s no time to exercise! And you might just be right. On average, 21% of all waking hours over a 76-year lifespan are spent at work which is a really big chunk out of your time. But here’s the thing. The key to incorporating exercise into that tight schedule of yours is – starting small. A study conducted by Dr. David Hupin showed that even 15 minutes of light activity can improve your health and longevity. According to the Centers for Disease Control and Prevention, several 10-minute workouts are just as effective as a longer duration workout – as long as they add up to 150 minutes of physical activity a week. So instead of changing your schedule abruptly, try incorporating small bits of exercise throughout your busy workday. Even doing as little as 10-15 minutes of morning exercise can improve health and boost energy for the day. Beginning your day with a little bit of movement is an excellent way to wake up the body and mind, as well as get the juices flowing. Easy to say if you’re a morning person, right? Well, there are various health and wellness benefits when exercising in the morning, starting from the fact that during the early hours, the body is in excellent condition for movement, muscle growth, and repair. So it’s actually begging to be put to good use. Morning exercise boosts metabolic rate. Ever heard of EPOC? That’s short for excess post-exercise oxygen consumption. 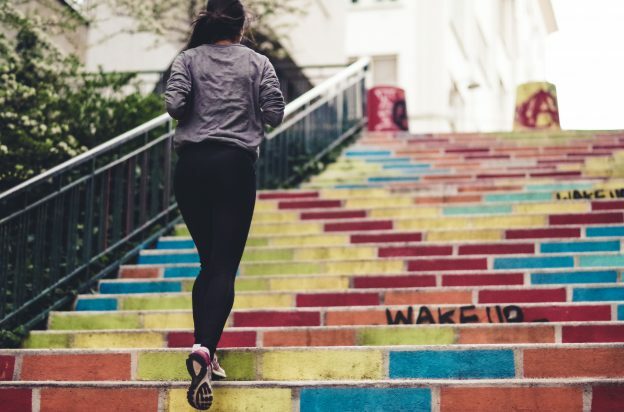 Basically – a morning workout helps improve your metabolism which means that you’ll be able to burn more calories throughout the rest of the day. Exercising in the morning helps cultivate consistency. Sticking with an exercise plan can be difficult if you have other urgent tasks on your plate. Doing some exercise in the morning leaves time for other priorities and makes it less likely that you’ll skip your workout entirely. Improves physical and mental energy. Following a morning exercise routine will leave you feeling awake and replenish your energy levels. There’s even research that shows exercise does a better job at waking up the mind than coffee. So if you’re trying to drop those caffeine levels – this is the way to go. So where to begin if you’re not used to doing exercise in the morning? Stretching improves flexibility and wakes up the body, making it a great addition to the morning exercise routine. Apply the “start small” principle. There’s no need to push yourself to work out for 1 hour straight right after crawling out of bed – unless that’s what you want, of course. It’s fine to let yourself start step by step. Even waking up, say, 10-15 minutes earlier than your usual schedule for a couple of minutes of moving around can be a jump-start. Morning stretches. Experts emphasize that stretching in the morning improves posture, relieves pain and aches in your body, as well as increases body flow. Most stretches take a small amount of time and require barely any space. 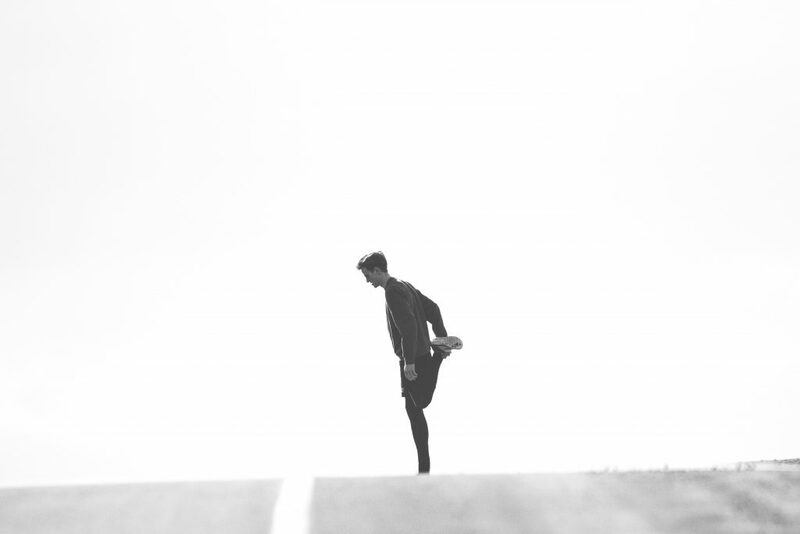 Even if you’re short on time, getting only a couple of stretching exercises into your morning routine will bring positives vibes for the rest of the day. Here are five stretches you should do every morning. Short bodyweight workouts. Doing energizing movements like jumping jacks or bicycles works as a dynamic stretch for the body, as well as elevates the heart rate. Try this 7-minute workout or a more gentle movement routine that will still get the blood pumping. For more of a challenge, give interval training a chance. Morning yoga. A great choice for those who need to find their Zen, as well as deal with stressful deadlines. 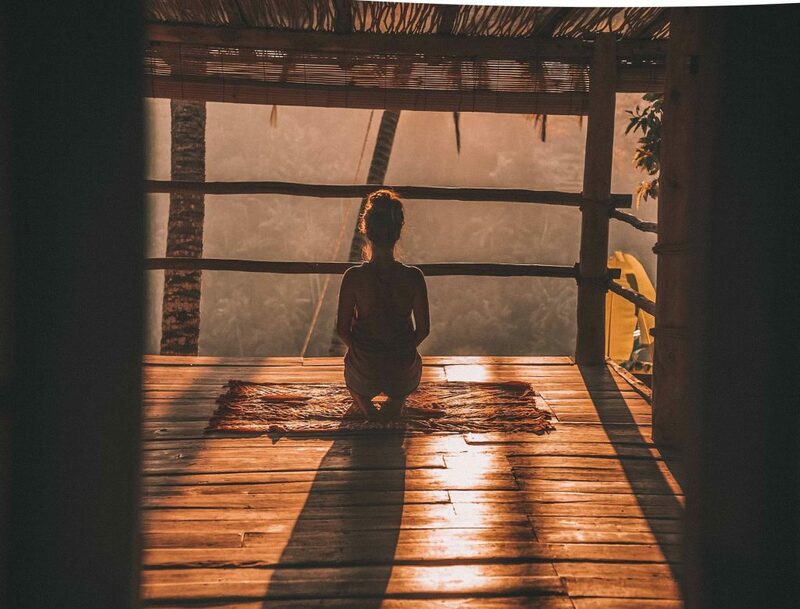 Practicing yoga in the morning helps to maintain a calm mind and set a tone for the day. Do Sun Salutations to improve blood circulation and strengthen the body or try a morning routine for beginners. 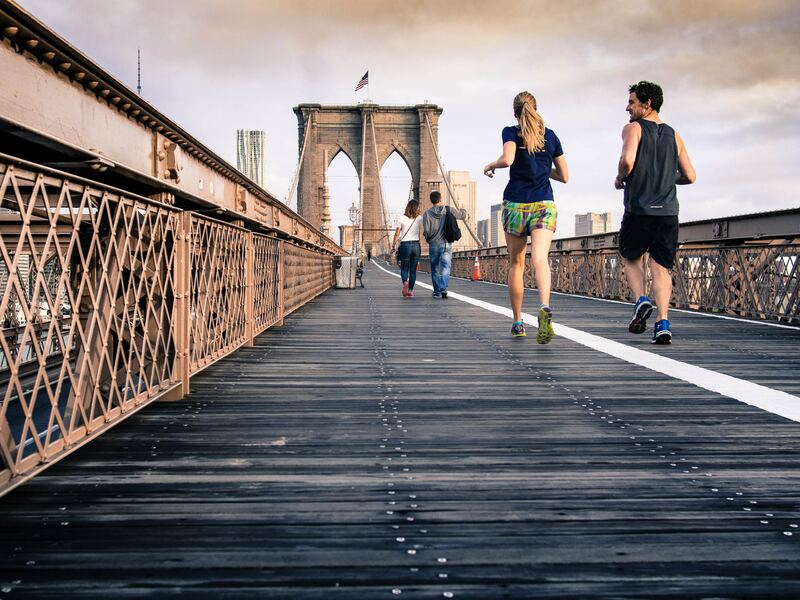 Exercising during the workday improves productivity. Many white collar jobs today require lots of sitting at your desk and typing away at the computer. This is, however, not an excuse to skip exercise when you’re at work. In fact, research shows that exercising during the workday can boost your productivity. It seems employers notice this change, too. It’s become quite the thing for companies to incorporate a dedicated wellness and workout zone at the workplace. Luckily for those people who don’t have such heavenly perks, remaining physically active does not always require additional equipment and is easier than you might think. Take walking breaks. Switch riding the elevator to taking the stairs. Climb to the top of the building, then walk back. Instead of messaging your colleague, get over there for a chat. Talking on the phone? Ditch the chair and go for a walk, because every step counts. Challenge your colleagues. Chances are you’re not the only one looking for an opportunity to add a little movement to the daily routine. Finding like-minded teammates can be quite motivational. Do a daily challenge of squats, lunges, push-ups, planks, or wall stands where you have to complete the exercise for a set number of repetitions or a specific length. Keeping fit together with your peeps will increase your chances of sticking to the commitment. Sit on a fitness ball. When replacing your chair with a fitness ball, your body is constantly trying to balance itself, thus helping you practice better posture and forcing proper spine alignment. It also strengthens your abdominal muscles and helps fight procrastination. 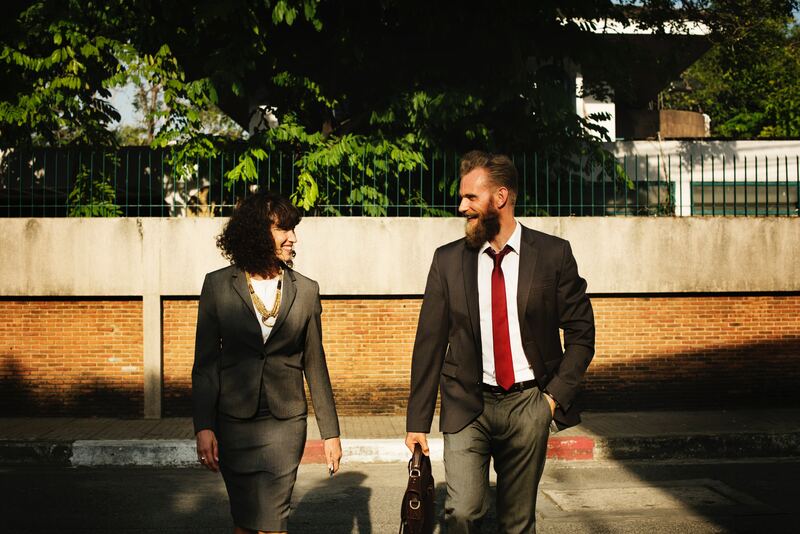 Staying active at work doesn’t require extra equipment – taking walking breaks with colleagues can be fun and motivational. As it turns out, sitting for prolonged periods is the culprit of many health concerns. 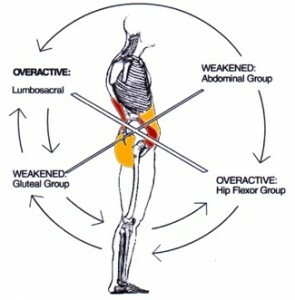 Over time, it tightens and weakens certain parts of your body, especially in the back and hips. This can cause headaches, back, and hip pain, and ultimately make it harder to focus and stay productive. We talked to personal trainer Aleks Inveiss and found out that sitting at a desk can lead to upper cross syndrome, where you develop a rounded upper back and shoulder posture, and a forward head position. This postural imbalance can cause shoulder pain and headaches, among other symptoms. How to do it: place your hands on either side of a doorway; keep your elbows bent at 90°. Step forward, extending your arms until you feel a stretch. Hold for 15-30 seconds. 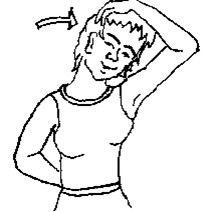 How to do it: place your hand on your head and gently pull down. Keep your opposite shoulder lowered. Hold for 15-30 seconds. 3. 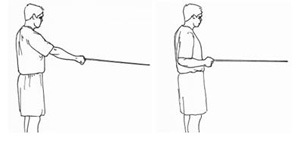 Rows – works the rhomboids, which bring your shoulder blades together. 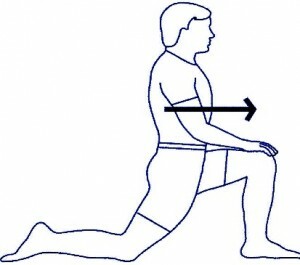 How to do it: get in a kneeling position, push yourself forward so your front knee begins to bend and you feel a stretch in the front area of the leg that is back. Hold for 15-30 seconds each side and repeat twice. How to do it: lay down on your back with your knees bent. Squeeze your glutes together, push through your heels, so your pelvis raises in the air. Pushing through your heels is key to activate the glutes. Do 12-15 reps twice. How to do it: sit on your knees, place your arms in front of your body on the ground, sit back towards your heels until you feel your back stretch. Hold for 15-30 seconds, repeat twice. It might be tempting to skip any activities after a hard day’s work, and truth be told – I don’t blame you. 76% of workers in the US feel tired many days during the week, leaving no motivation to exercise. What many people don’t necessarily acknowledge is that even a couple of minutes of exercise can significantly change your mood from sluggish and sleepy – to energized and invigorated, decreasing fatigue by as much as 65%. It relieves stress. Physical activity increases the production of endorphins, the “feel-good” hormones, creating a sense of well-being and euphoria. Also, the repetitive movements involved in exercise makes you focus on the body, rather than the mind, helping you forget the worries you might have had during the day. Improves sleep quality. Some studies show exercising close to bedtime can make it more difficult to fall asleep. There is, however, proof that people who exercise in the evening had higher quality and duration of sleep than people who did the same workout in the morning. Helps to socialize. If you’re trying to make new friends, exercising after work is the way to go. It’s true that evenings at the gym or group classes can be particularly busy. At the same time, many evening exercisers make the gym their only evening plan, so they’ve got the time to be social, making it easier to find workout buddies and spotters. So what’s the best exercise to boost your mood and replenish your energy levels after work? Start with an activity that you enjoy. That way it will be easier to stick with your workout plan in the long term. Aerobic exercise like walking and jogging helps ease depression and relieves stress. Aerobic exercise, such as brisk walking, jogging, biking, dancing, tennis, swimming, appears to be the best when it comes to helping ease symptoms of depression. Lower-intensity exercise, such as yoga, also shows potential benefits when it comes to mood and reduces anxiety. If you want to focus on strengthening your muscles and bones, consider weight lifting or activities with resistance bands. Join a class or play team sports such as basketball, soccer, hockey, or volleyball if you want to socialize. Or for those who feel like solitude is more their thing – try a streaming workout class at home. Remember that it’s okay to set the bar low. Dietitian Wendy Bazilian emphasizes that adding, say, 15 minutes of exercise after your workday is good enough for starters. It’s easier to persuade yourself to put on the running shoes or get to the gym if you know it’s just for a quarter of an hour. But once you’re out the door – you might as well stay for longer. So skip finding time and instead – make time for moving that behind of yours into a healthier (and happier) version of yourself, ready for another day of productive work.